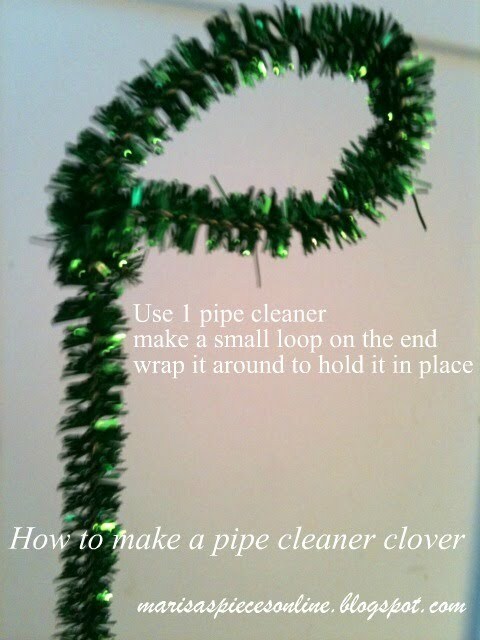 Here is the tutorial for the clover using a pipe cleaner. 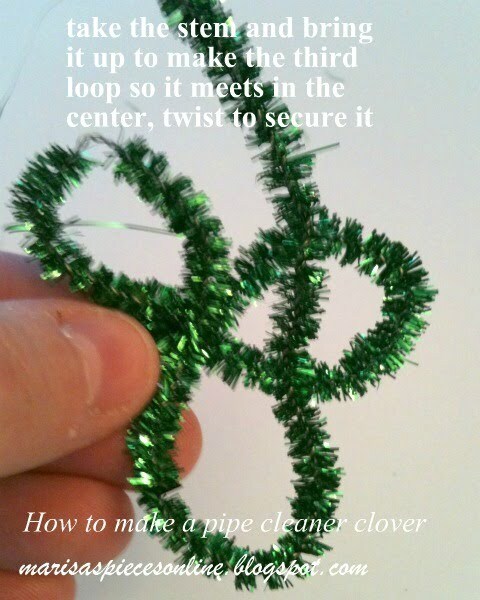 Now you have a clover to use for crafts or glue a pin on the back so you can wear it. 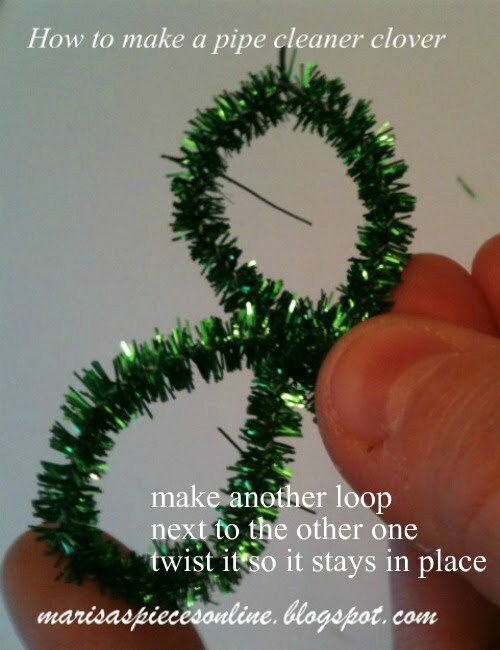 I just pushed in down in the center to make each loop a heart shape. Marisa! This is really cute! 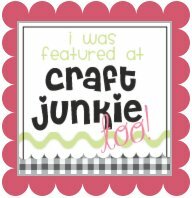 Christine thank you so much for inviting me to your party. I appreciate it so much. 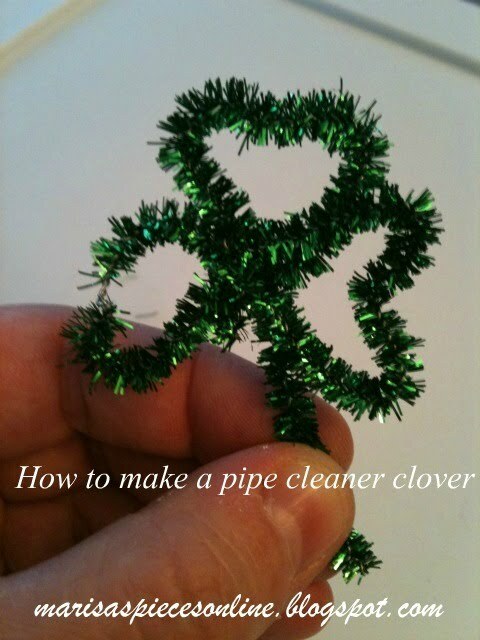 i have to make myself one -- it is so cute -- do you think it will bring me good luck!!! hugs...i am now a follower!